Junior Crowe, 86, of the Warwoman Community, went home to be with his Lord and Savior Wednesday, October 24, 2018 at Mountain View Healthcare in Clayton, GA.
Born May 30, 1932, he was the son of the late Archealus Crowe, Sr. and Namma Burrell Crowe. Junior worked for the Rabun County Board of Education as a custodian in the Rabun County School System. He was a member of Pleasant Hill Baptist Church. He was a devoted husband, loving father and grandfather. He loved hunting and fishing. 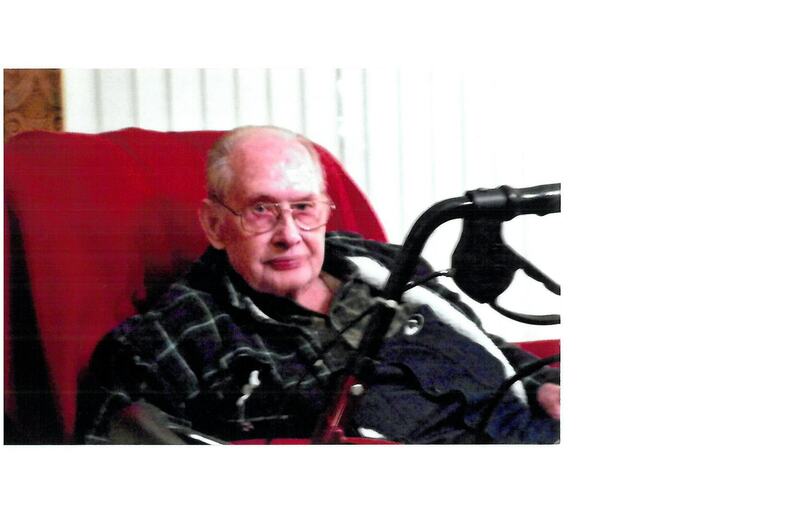 He loved Church and singing Bluegrass and gospel music. And he was a Blessing to his family and friends. He was preceded in death by his parents, Archealus and Namma Burrell Crowe and his wife Margie Bleckley Crowe and by brothers, Shirley Crowe, M.C. Crowe, Oliver Crowe, Kay Crowe and Cecil Crowe and by sisters, Ruby Crowe, Alma Crowe, and Eunice Hopkins, and Essie Nicholson. Junior is survived by two sons, Wallace (Josh) Crowe (Pam M.) and Wayne Crowe (Sandy) of Waynesville, NC, by two daughters, Karen Hampton (Benny) of Franklin, NC and Kitty Speed (Dennis) of Clayton, GA, by a brother,Wallace (Dugen) Crowe of Seneca, SC. Also surviving are eight grandchildren, Pepper Watts, Tina Speed, John Hampton, Kayla Hampton, Sheldon Crowe, Quentin Crowe, Shane Crowe, Cassie Crowe, and eleven great grandchildren. Funeral services will be Saturday October 27, 2018 at 1:00pm at Pleasant Hill Baptist Church with Rev. Micky Woods and Rev. Raymond Page officiating. Burial to follow in church cemetery. The body is at Hunter Funeral Home where visitation will be on Friday October 26, 2018 from 6:00pm to 8:00pm. The family is at the home of his daughter and son-in-law Kitty and Dennis Speed on Warwoman Rd. The pallbearers will be Dennis Speed, Benny Hampton, Sheldon Crowe, Quenton Crowe, Mike Crowe, John Hampton and Austin Crowe.